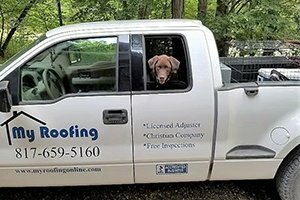 When you’re looking for a roofing company that will handle any roofing issue with honesty and integrity, call My Roofing. 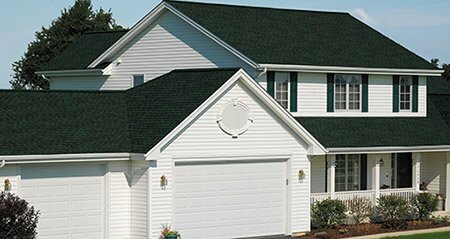 We use quality roofing products from manufacturers including GAF, Owens Corning, CertainTeed and Atlas, and treat all our customers the way we expect to be treated. As a residential and commercial roofing company, we know that finding a local contractor you can trust isn’t always easy – which is why we started our company. 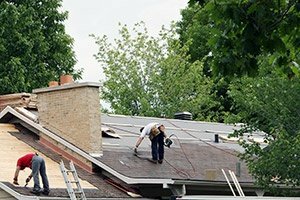 As a commercial roofing company, we provide many of the same services including repair, replacement, new roof installation and storm damage repair. We also offer commercial maintenance service packages. If your home or commercial building has suffered fire, wind or hail damage, we will work with you and your insurance company to finalize your claim. 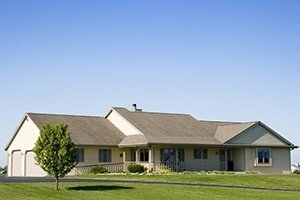 Because we offer complete roofing services, we can replace your entire roofing system, including any structural work needed. 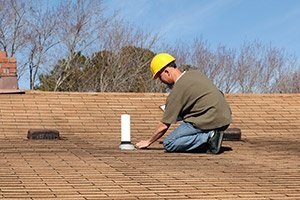 With over a decade in the roofing industry, our experience gives us the knowledge to assess your roof and provide an accurate and honest evaluation. We never use high-pressure sales or scare tactics during our free inspections. 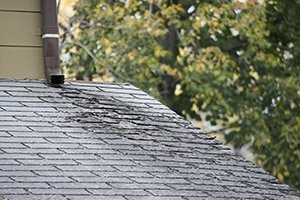 Our estimators will let you know if it’s time for a roof replacement or if roof repair can solve your roofing issue. We’re A+-rated with the Better Business Bureau, so you can rest easy knowing that we offer exceptional customer service and have a great reputation. 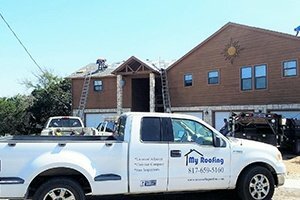 Based in Cleburne, My Roofing is the area’s leading roofing company. We’ve grown every year since our inception because our customers tell their friends and neighbors about their great experiences. If you want to learn more about our exceptional roof repair and replacement services, call us at (817) 659-5160 or fill out our contact form for your no-obligation inspection.